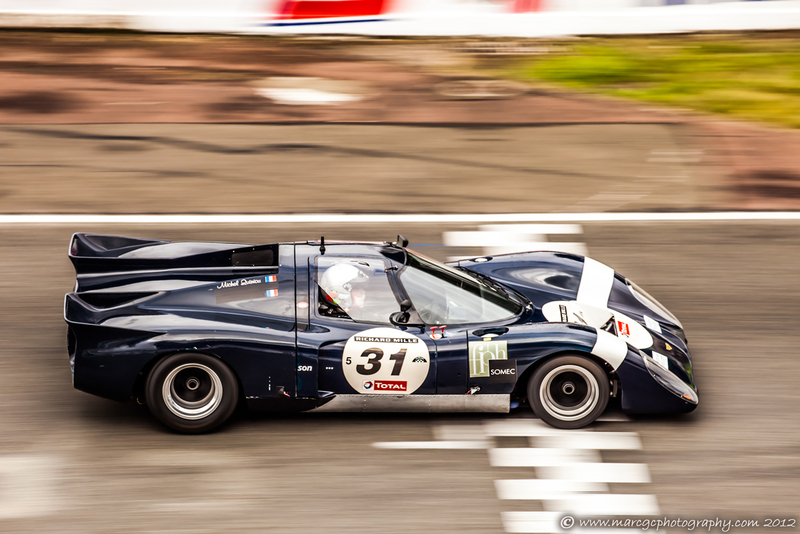 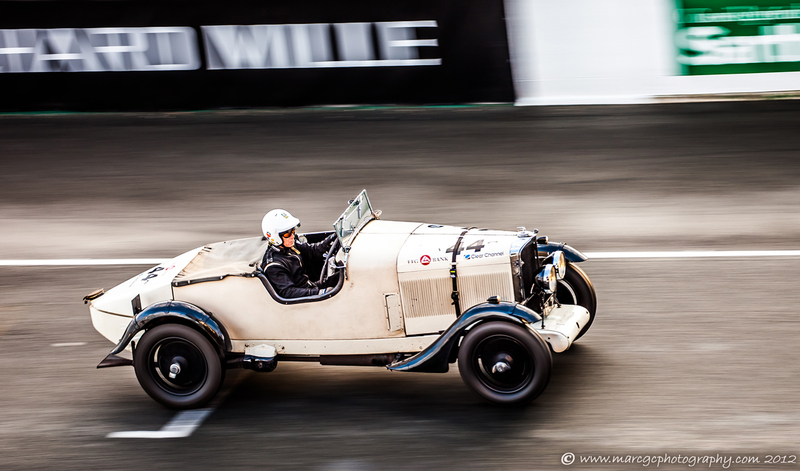 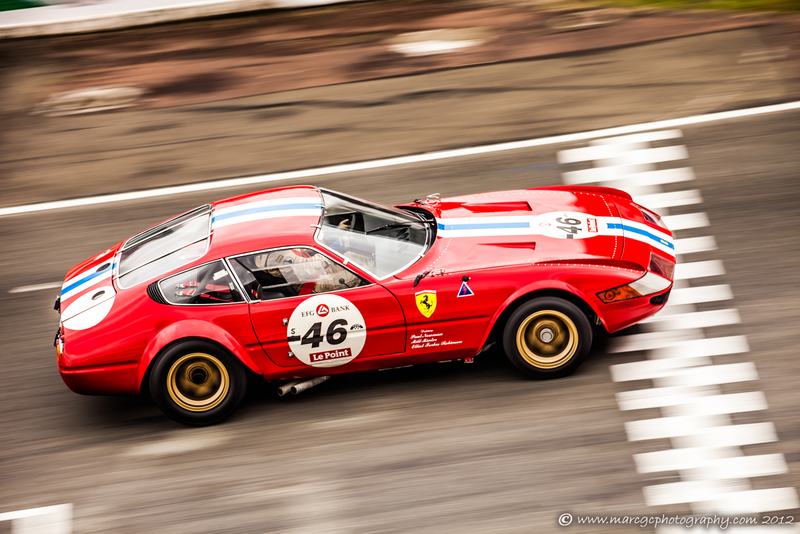 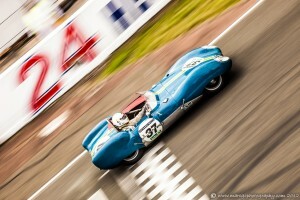 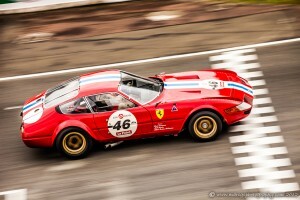 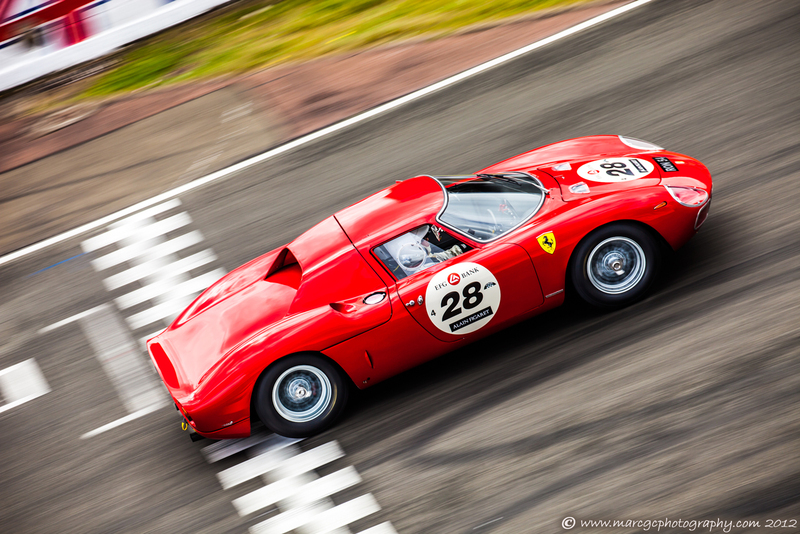 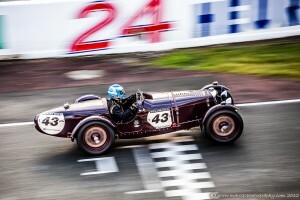 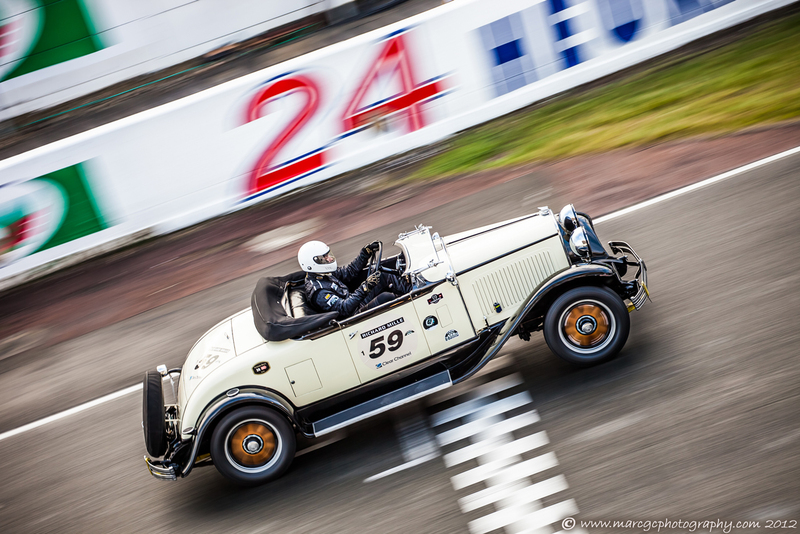 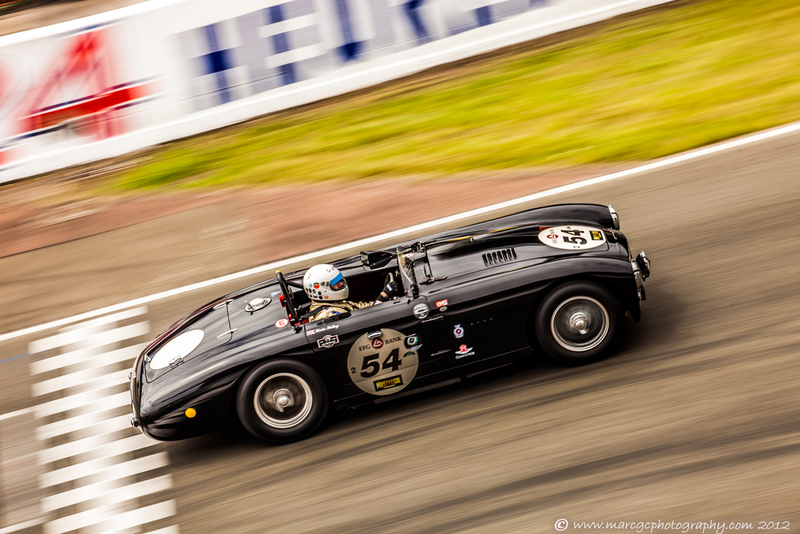 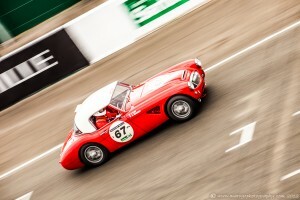 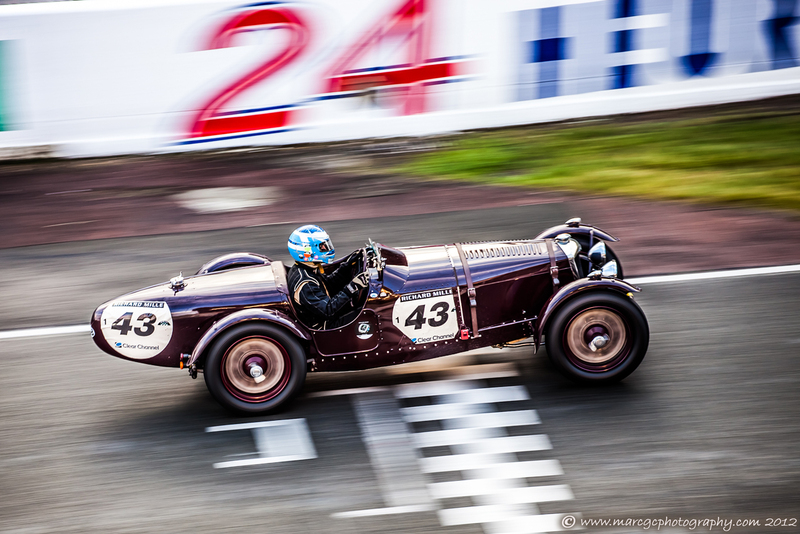 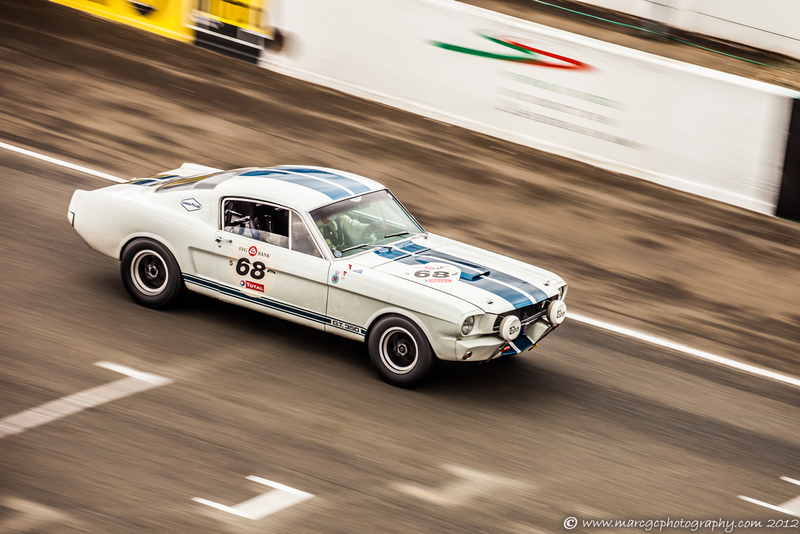 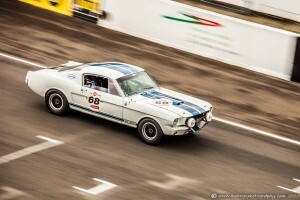 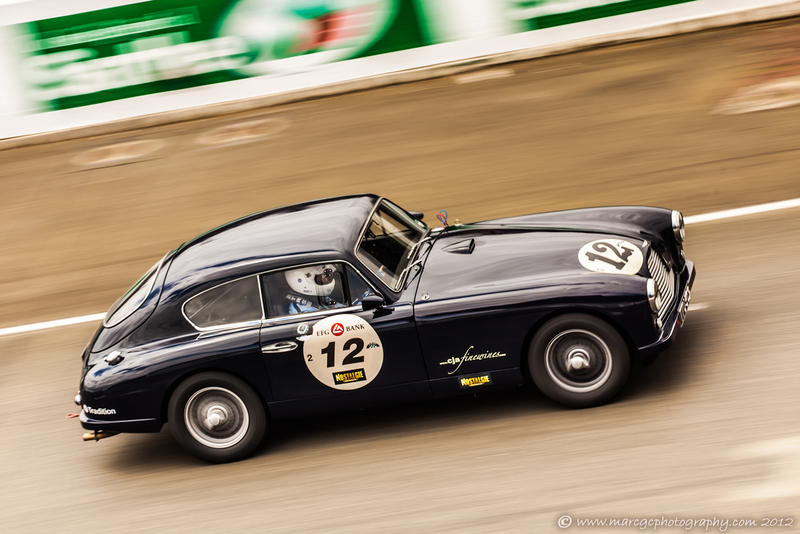 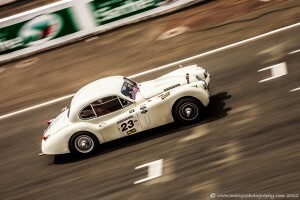 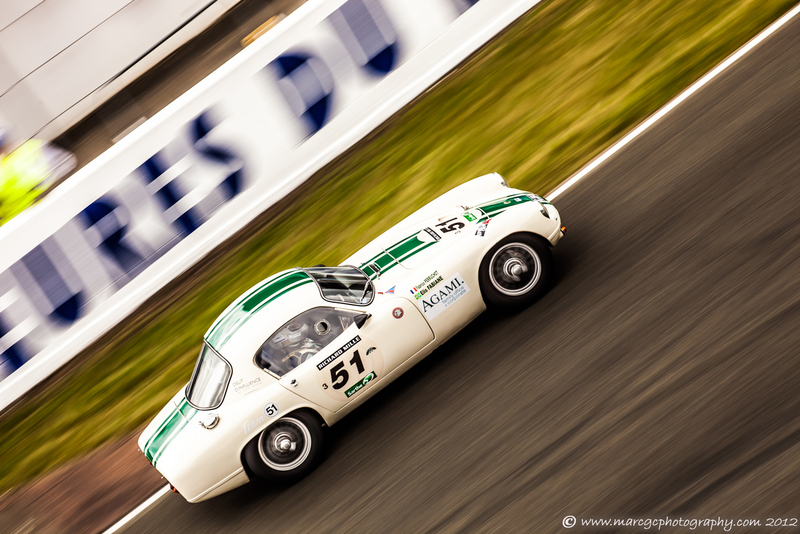 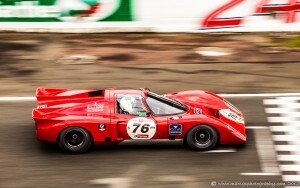 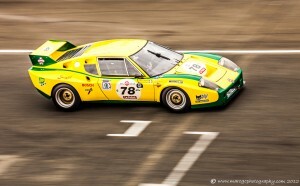 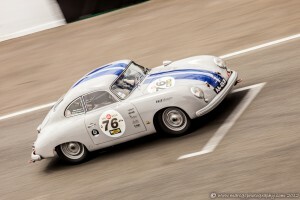 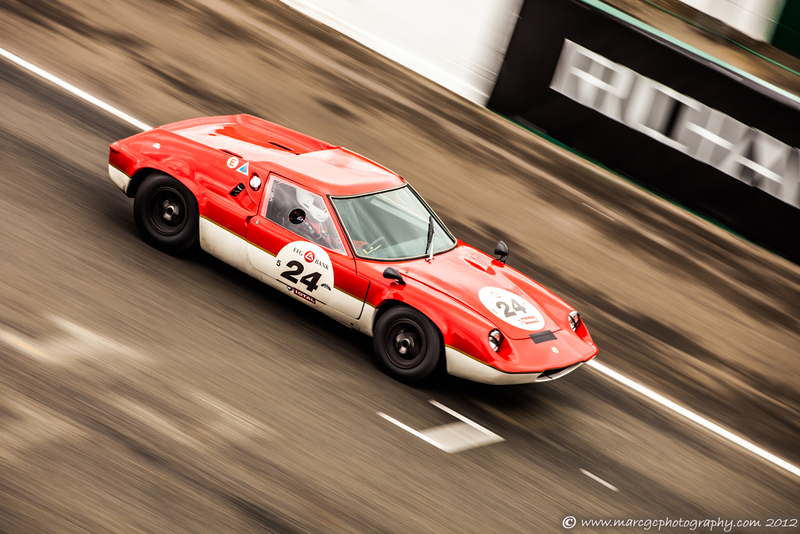 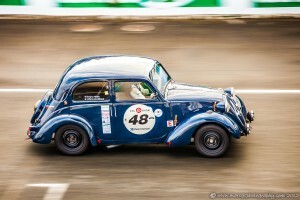 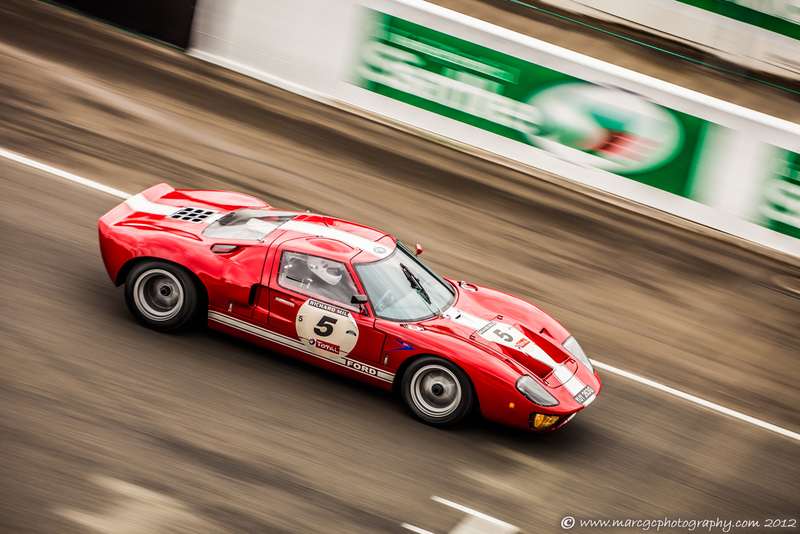 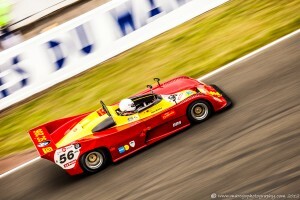 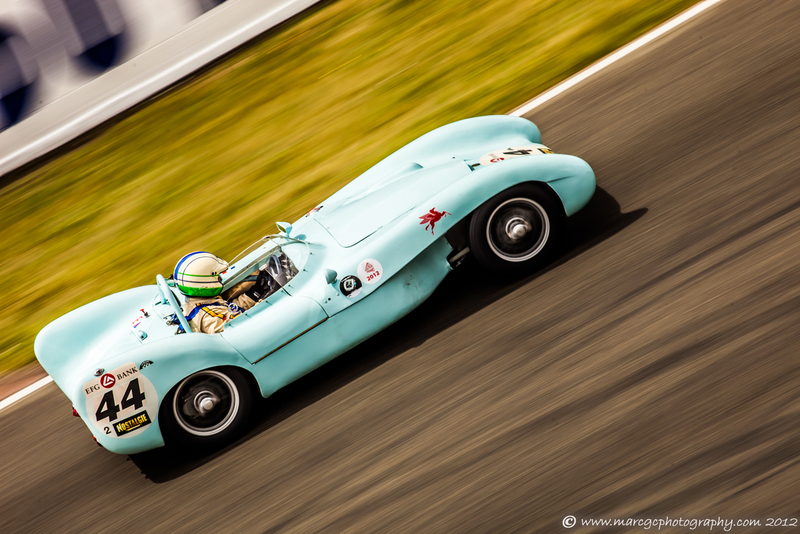 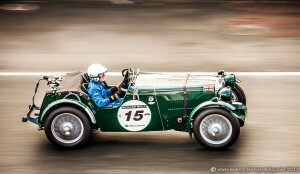 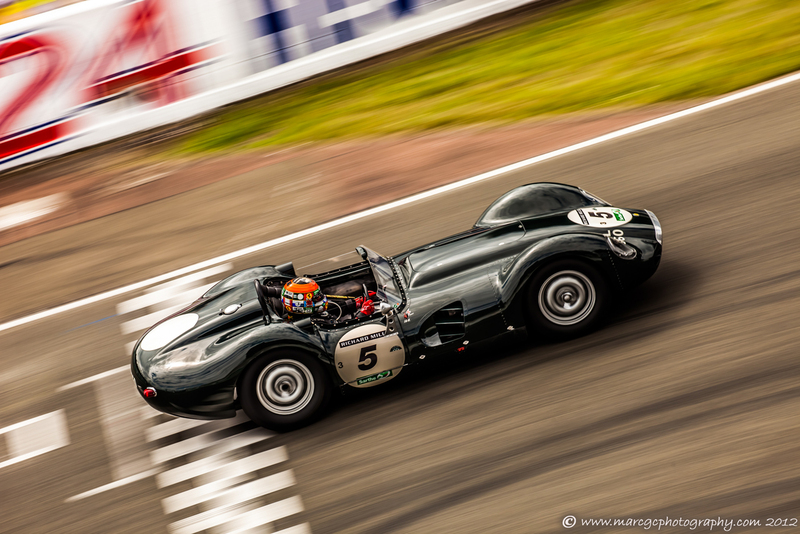 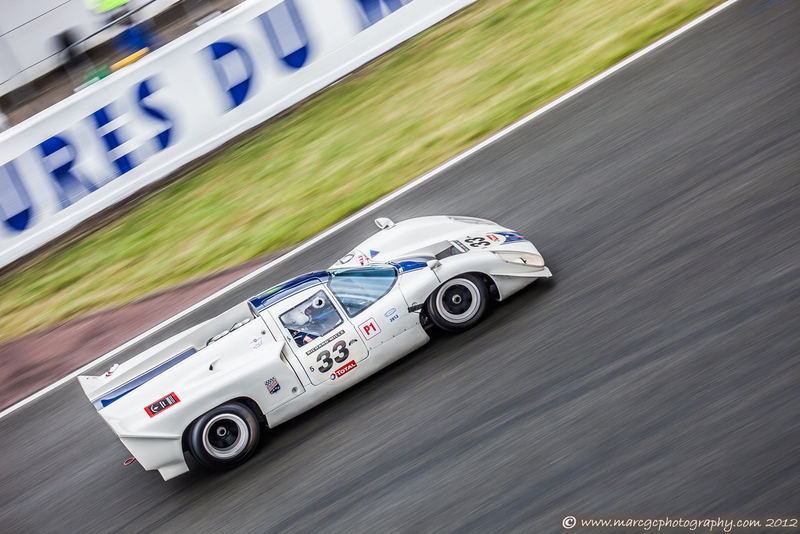 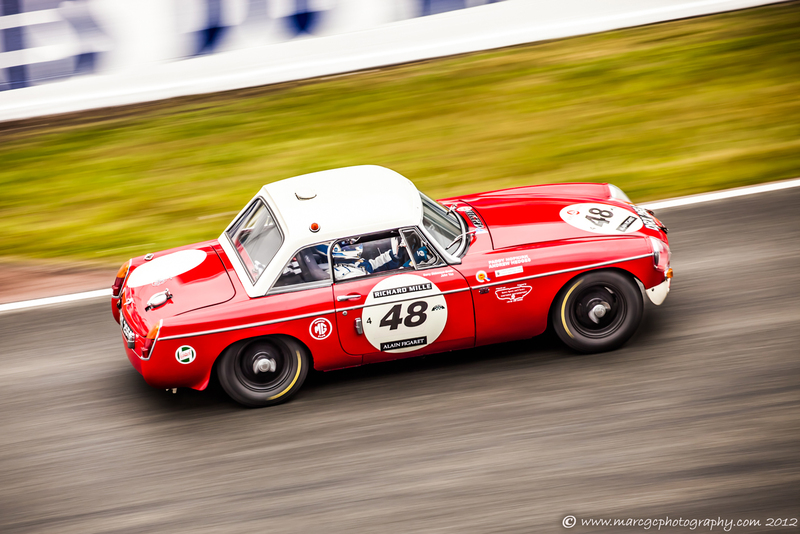 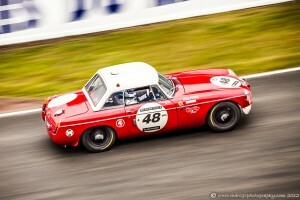 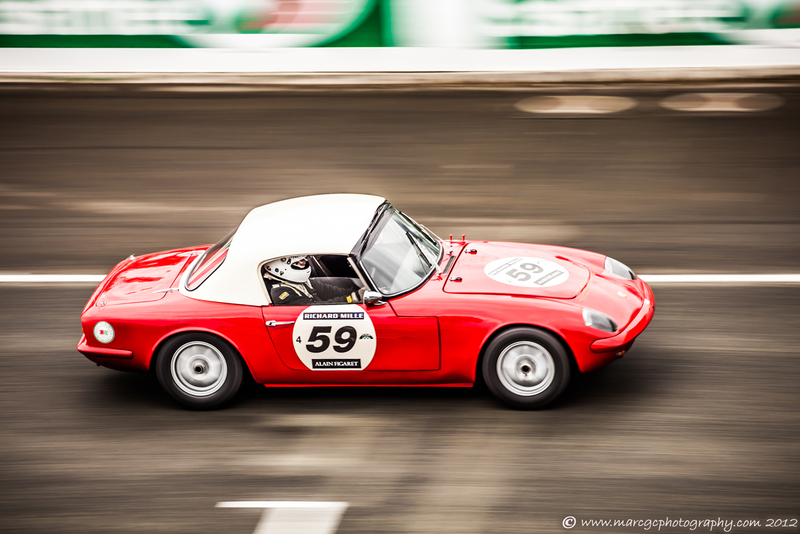 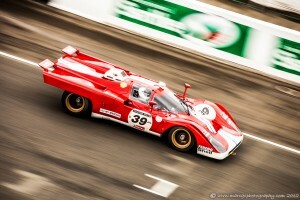 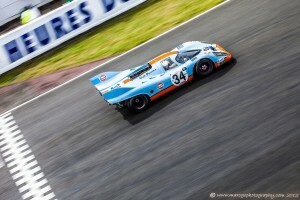 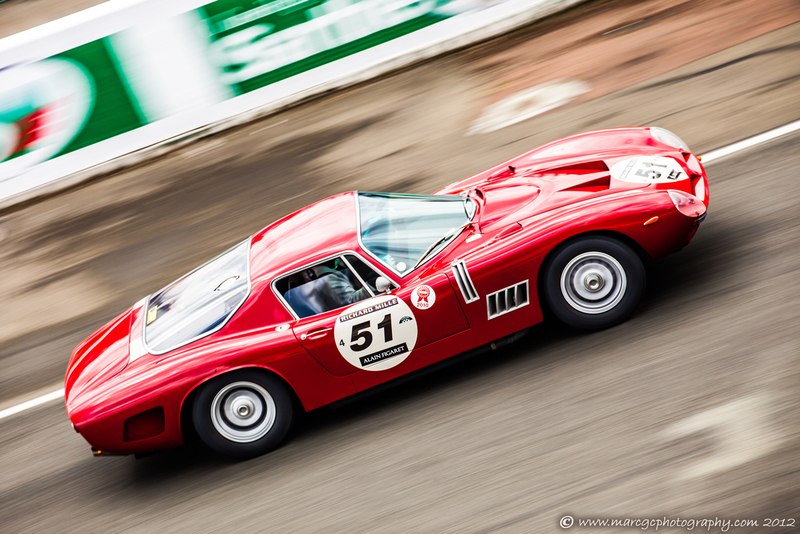 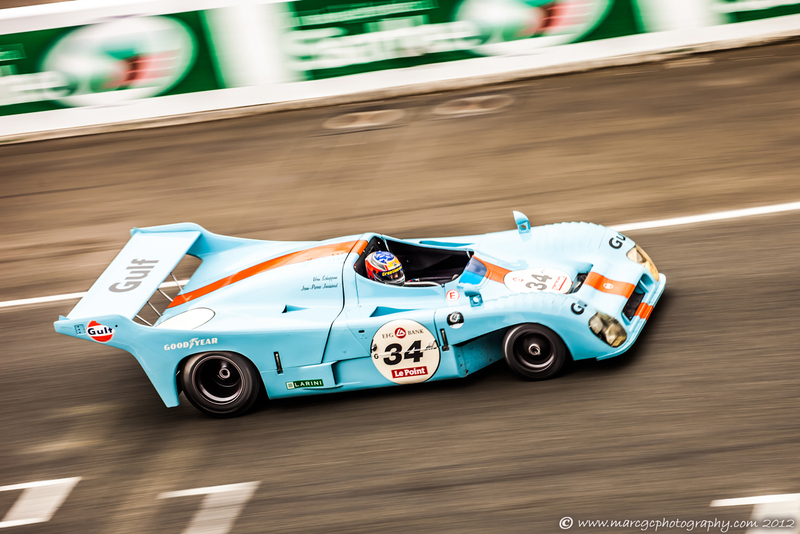 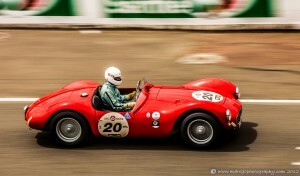 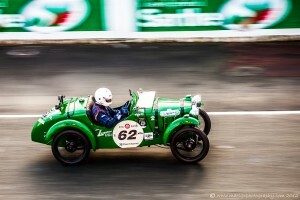 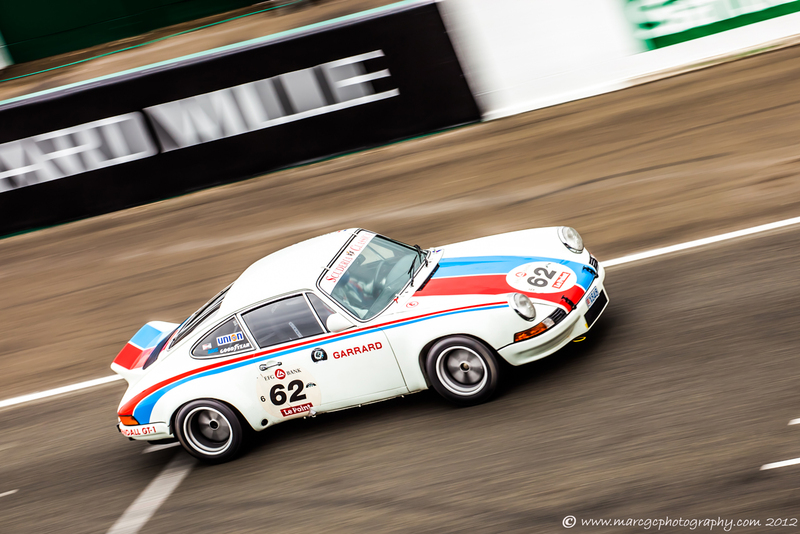 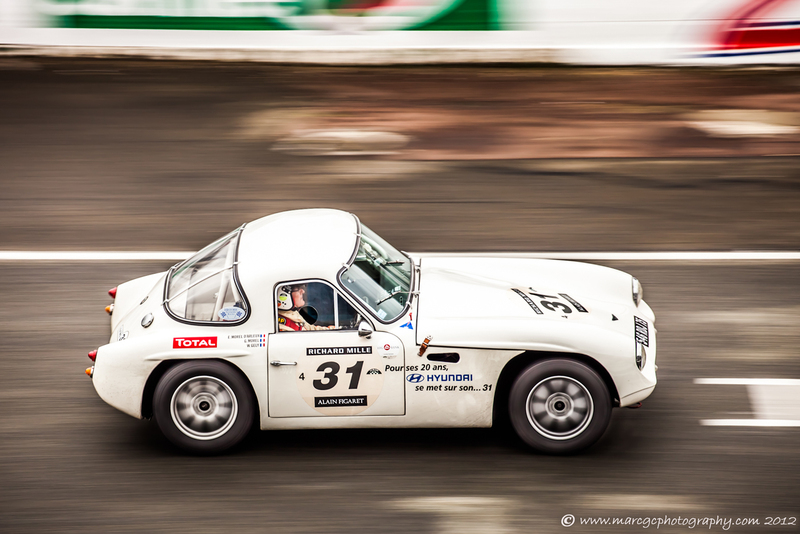 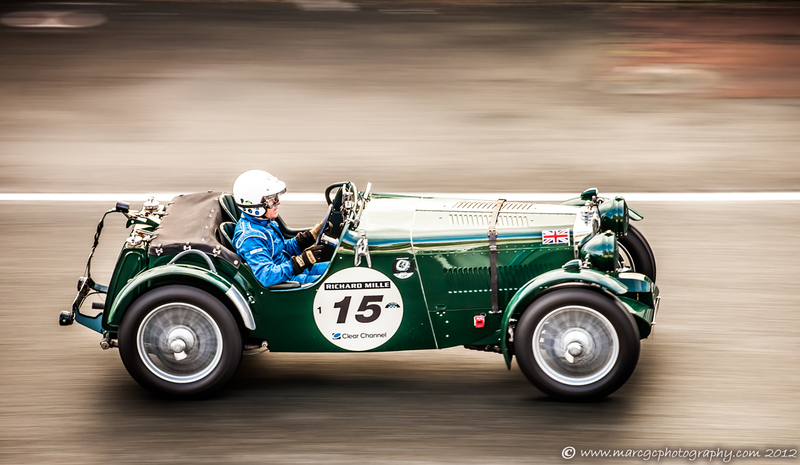 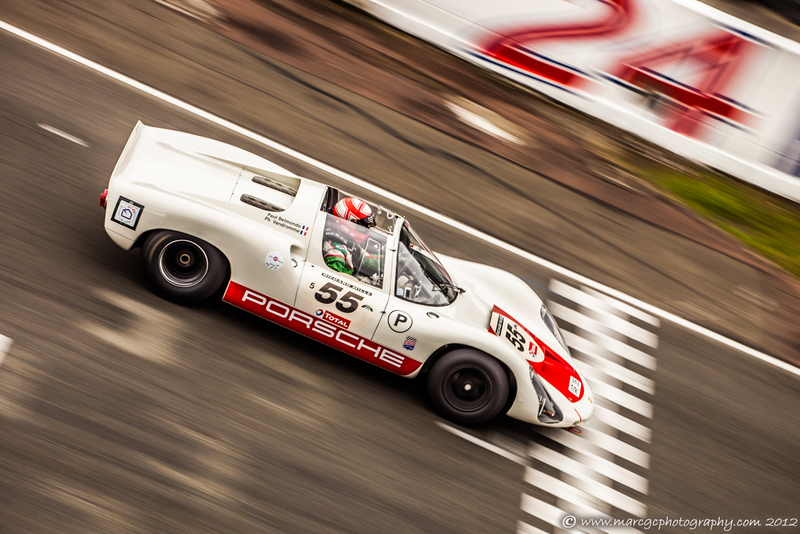 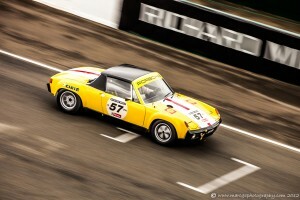 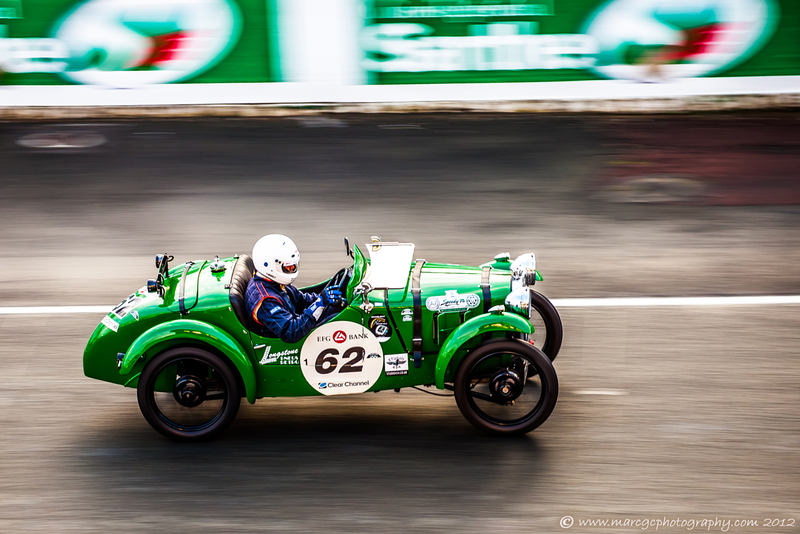 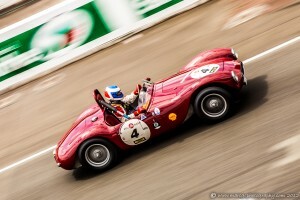 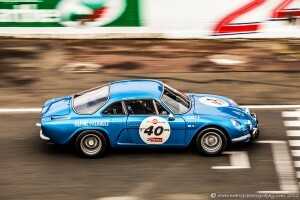 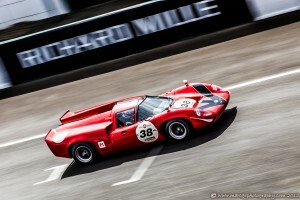 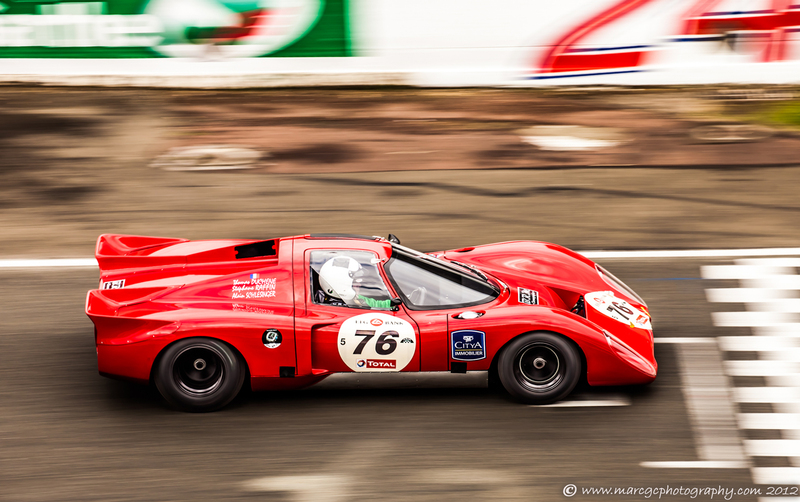 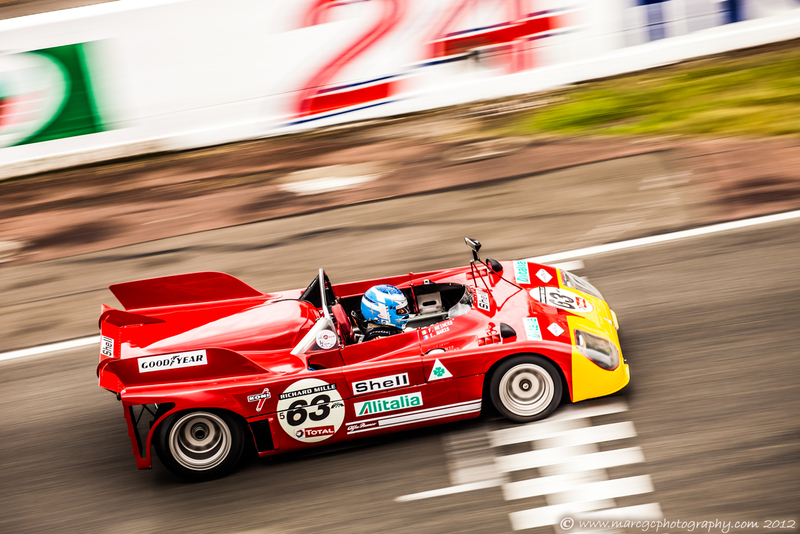 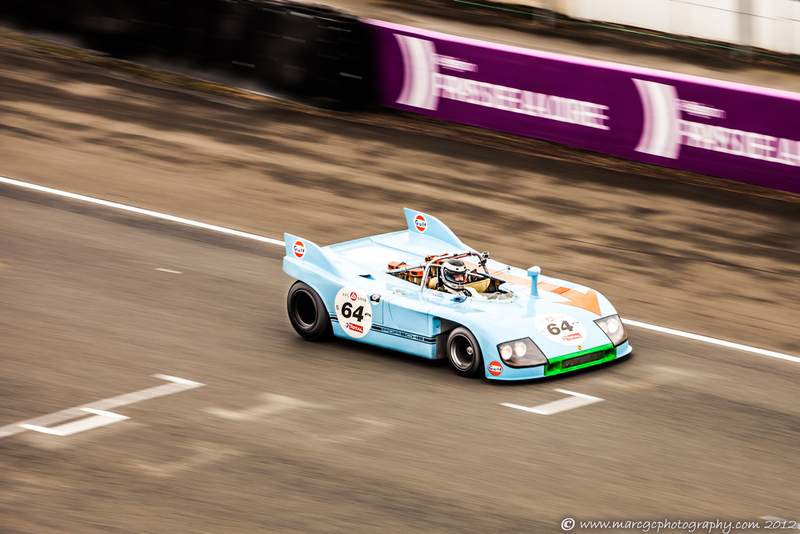 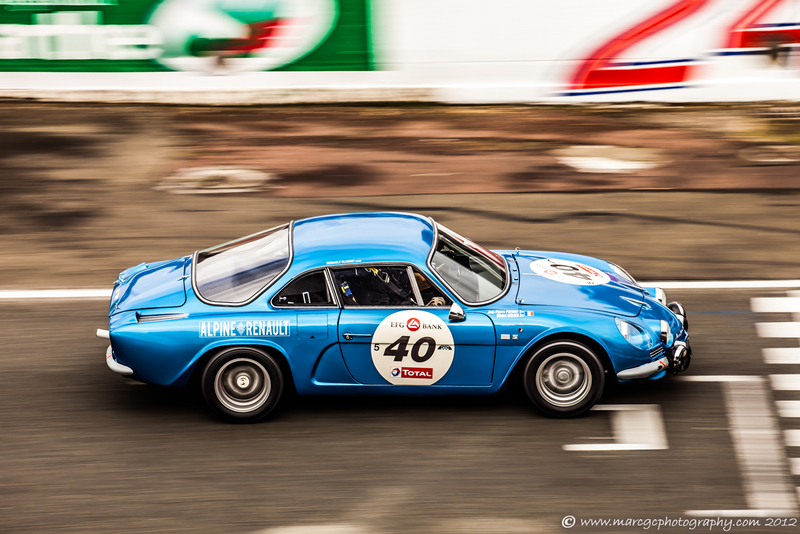 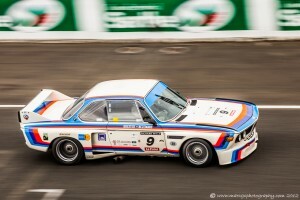 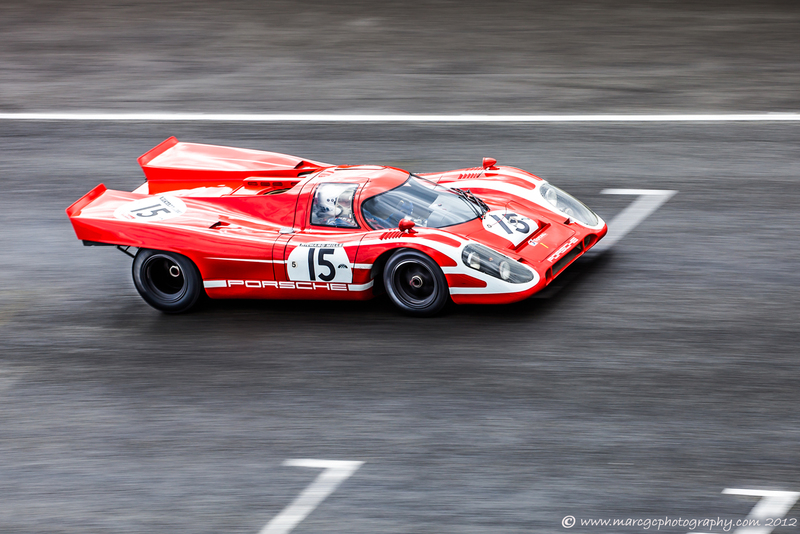 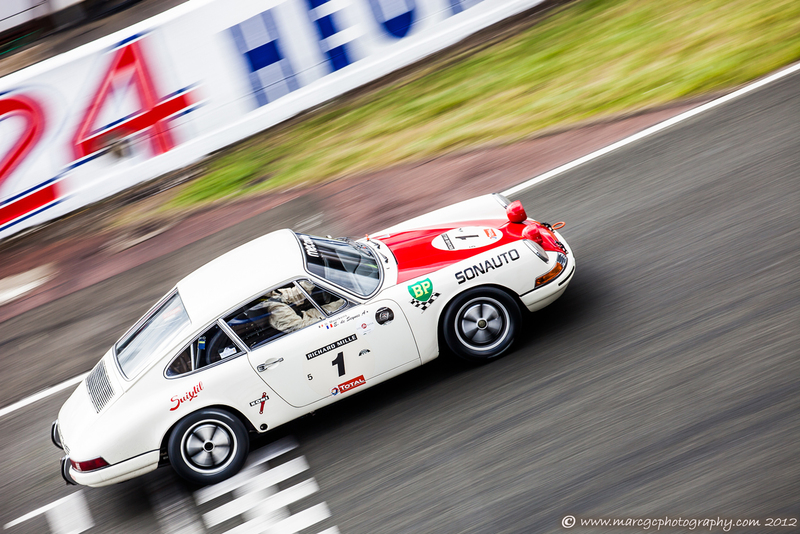 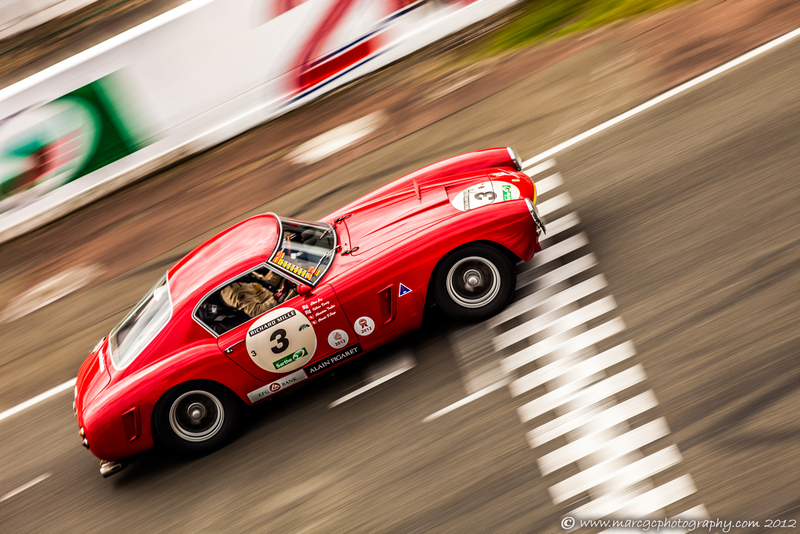 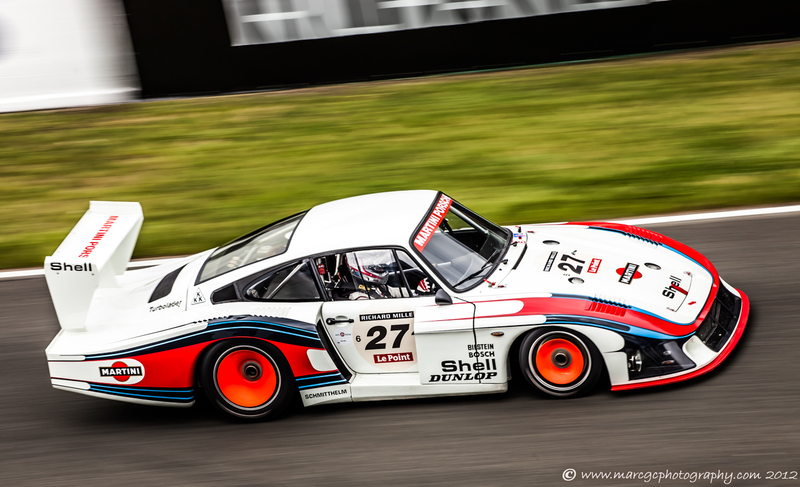 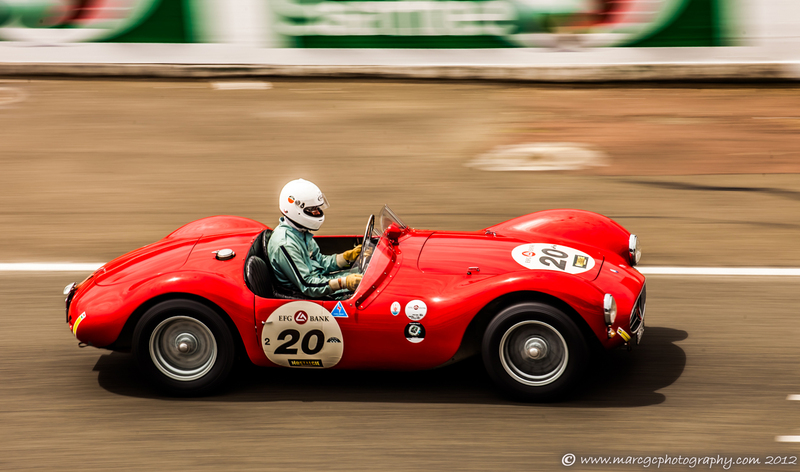 Le Mans Classic 2012 | Marc G.C. 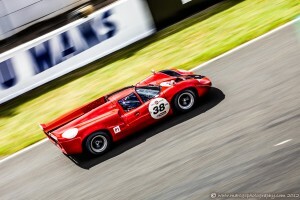 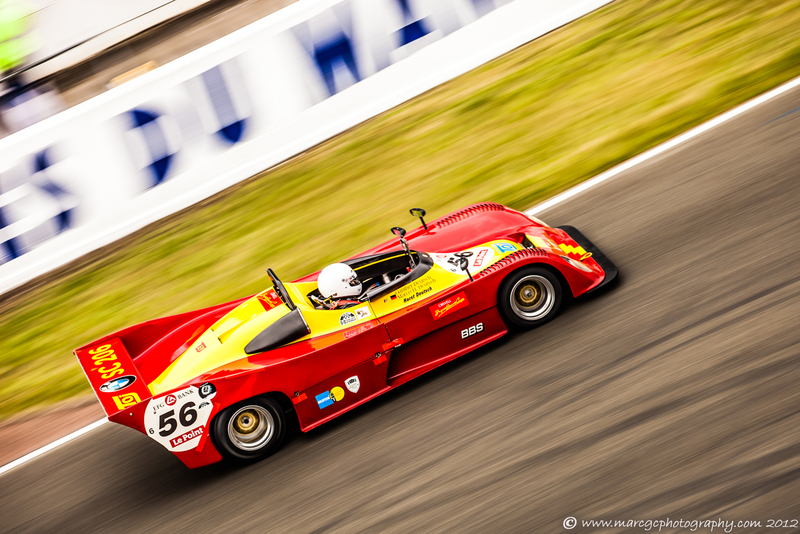 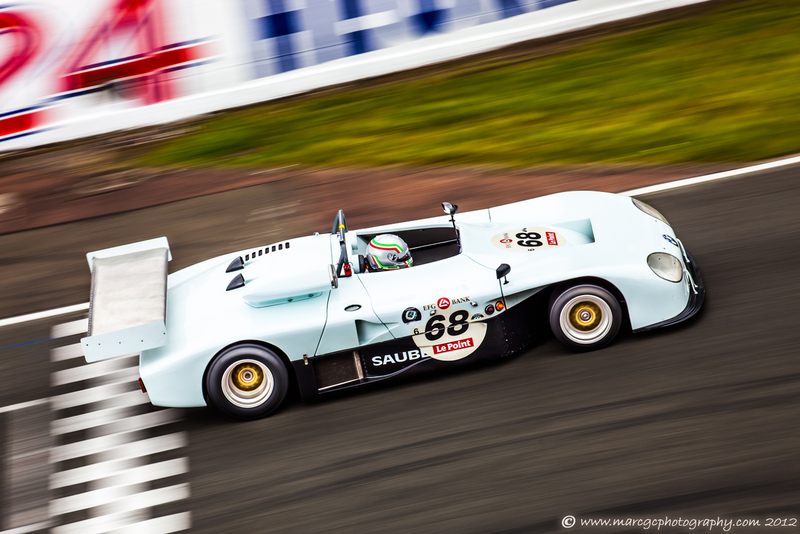 On July 7th–8th, 2012, a new edition of the Le Mans Classic, a festival for car lovers and motorsport fans, took place on the legendary Sarthe circuit. 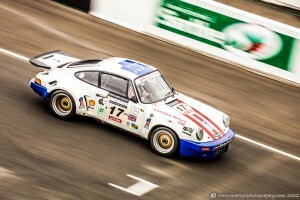 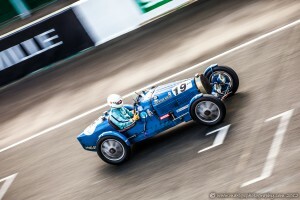 This event attracts a large number of racecars built between the 1920s and 1970s. During 24 hours, with only small breaks between races, the cars on the track allowed visitors to enjoy an authentic living museum of asphalt, petrol, and nice cars. 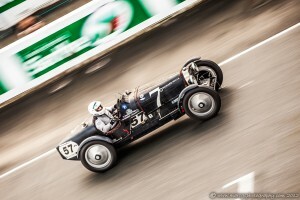 I was quite busy working in the timekeeping room but found some time to capture these shots.